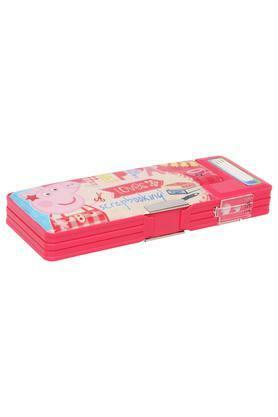 If your kids are in a search of cute pencil box then this peppa love scrapbooking pencil box presented from Disney will be a right pick. 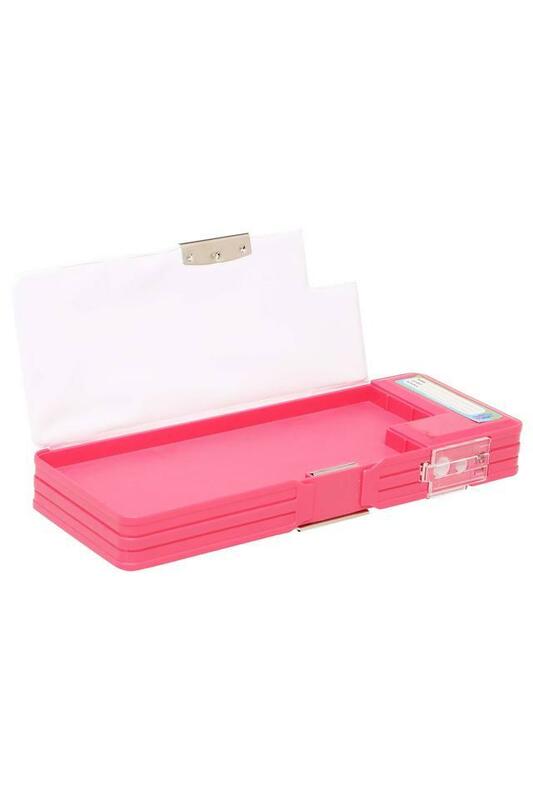 Crafted from good quality material along with two compartments. It features a graphic print of peppa pig which looks cool on it. 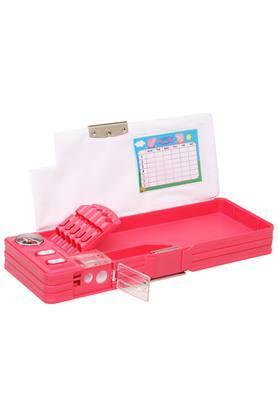 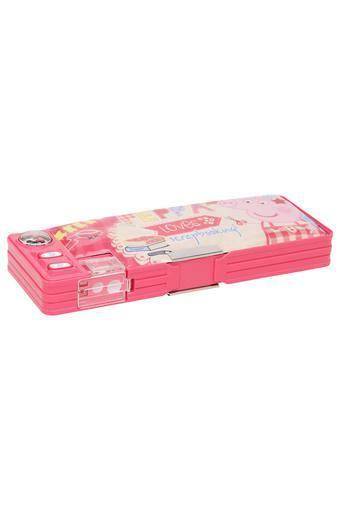 A perfect blend of style and comfort, this pencil box will be a perfect pick for your child daily need.